With the explosion of Craft Breweries in the USA this map needed to get bigger… and here it is! 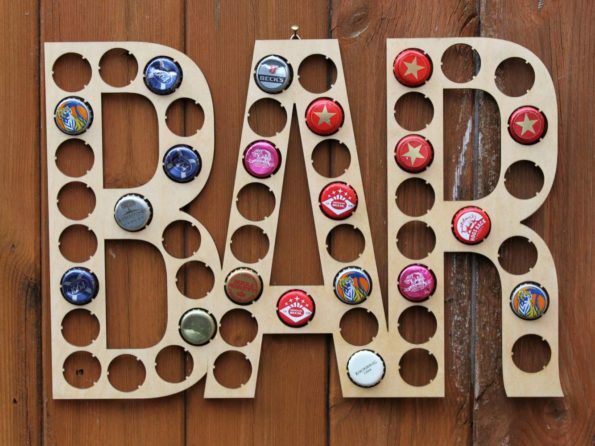 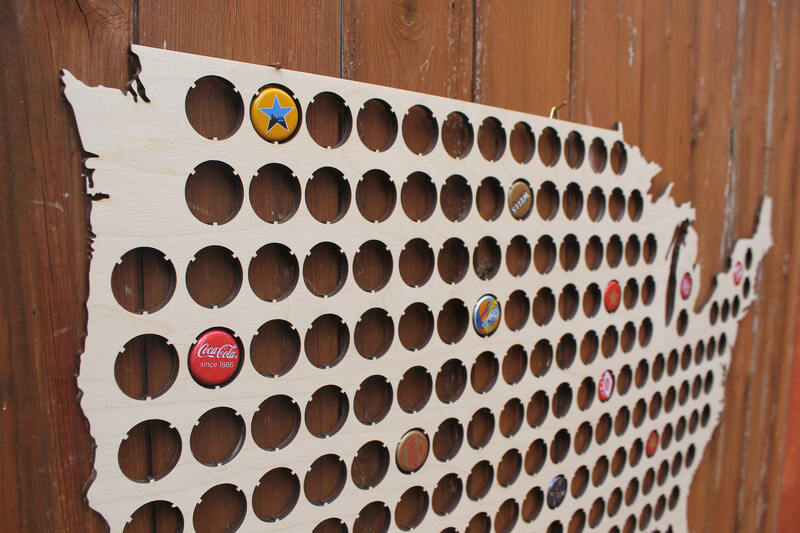 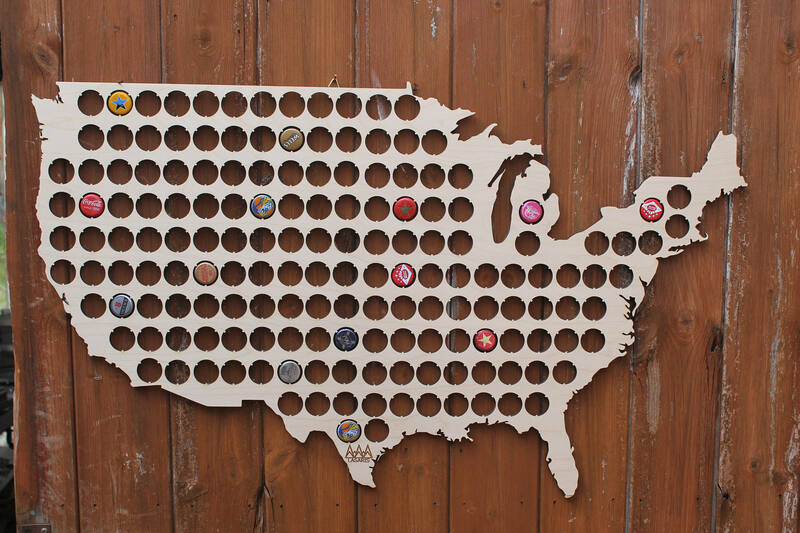 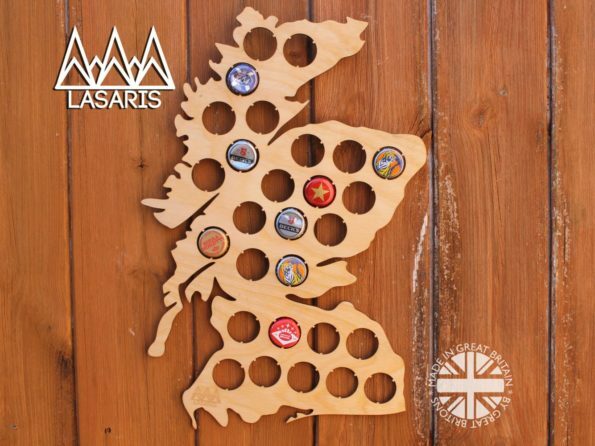 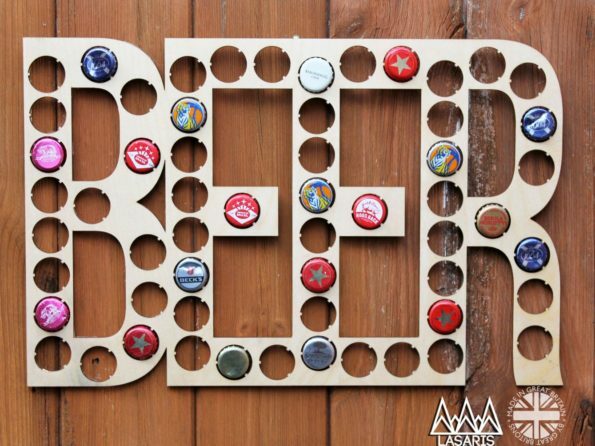 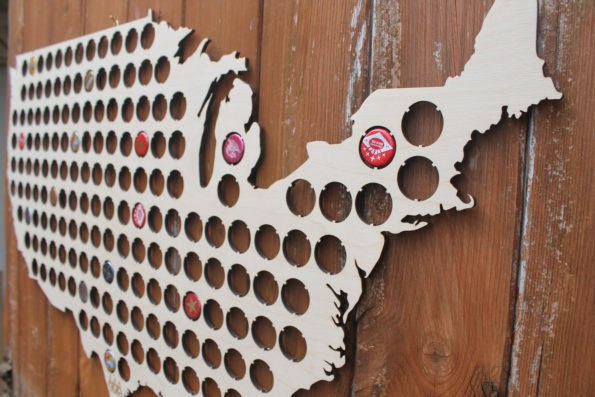 This USA beer cap map holds 156 of your favourite beer caps – a true challenge for anyone to fill! 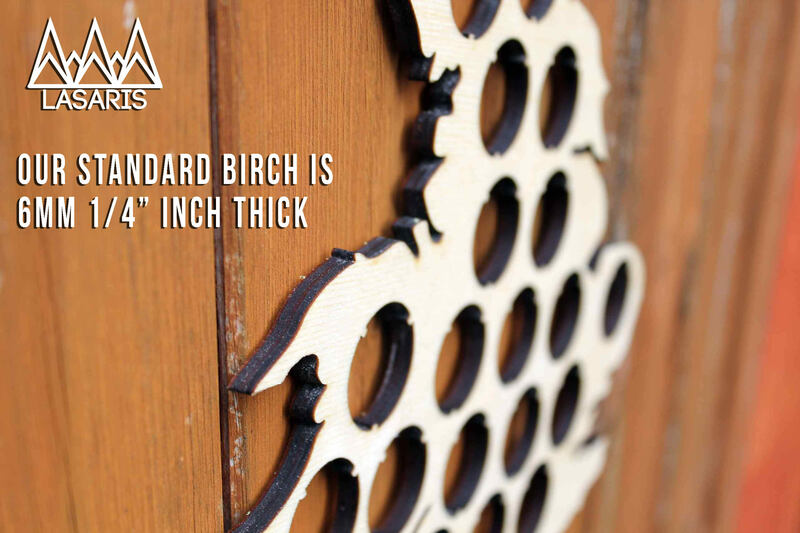 It also comes with a hanging hook attached to the rear for easy wall hanging! 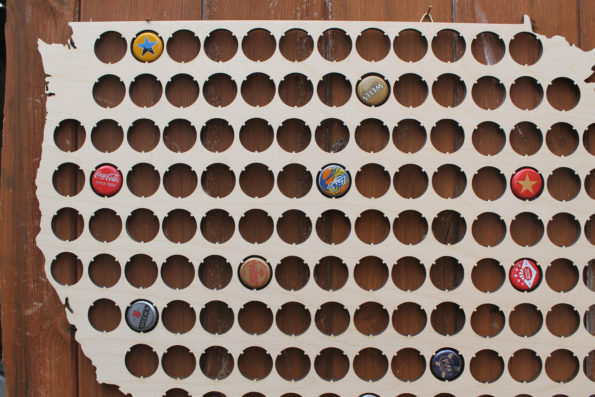 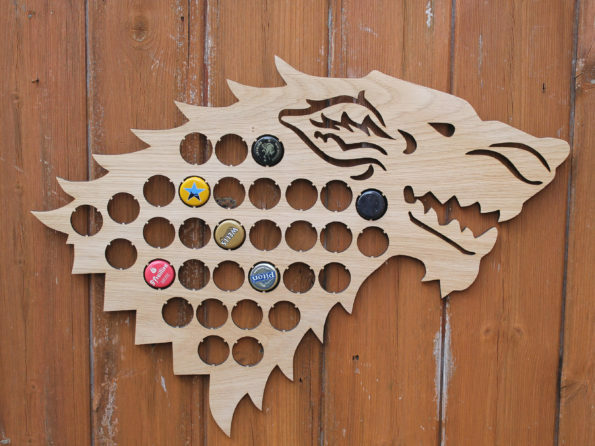 Holds approx 120 bottle caps.